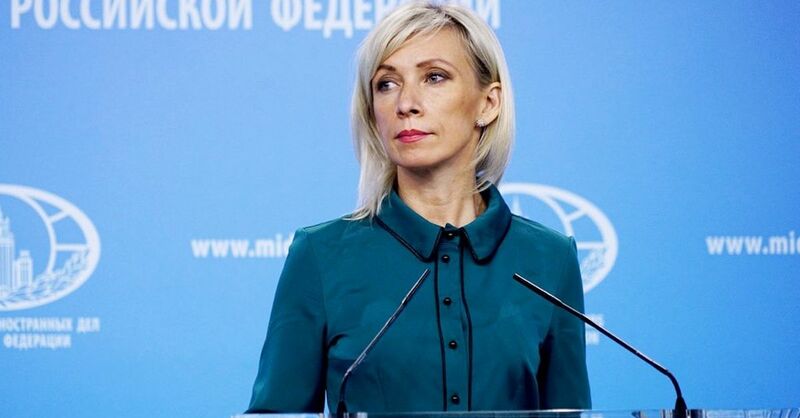 The Russian Foreign Ministry has issued a statement on the situation in Idlib, Syria. The statement, "The Idlib conflict in the region is rapidly worsening the situation: the Nusra militants in the region have almost full control over the declarations," he added. The statement, the United States is not seen in a concrete step forward for the withdrawal from Syria, he said.